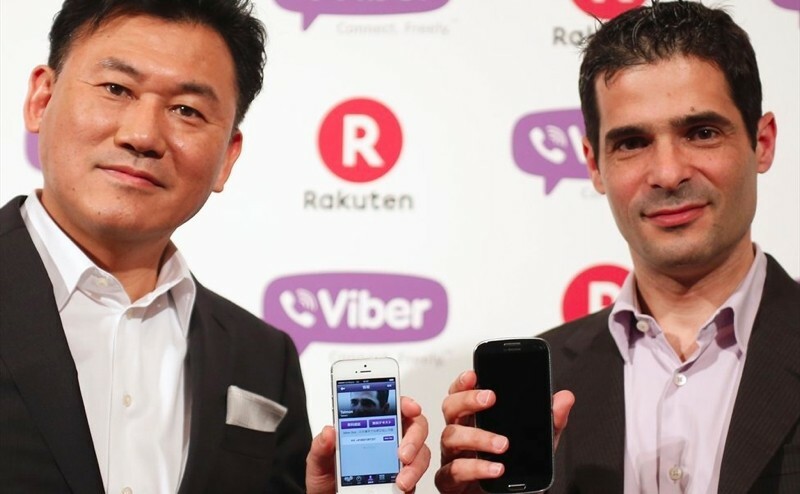 As mobile messaging apps continue their rapid rise in popularity, Japanese e-commerce giant Rakuten has announced plans to buy its way into the action by gobbling up Viber for around $900 million in cash. The deal should add over 300 million users to Rakuten's existing 200 million users according to reports. Viber is one of the top five most downloaded mobile communication apps, with the US, Russia and Australia among its biggest markets. By comparison, current mobile messaging leader WhatsApp has more than 400 million monthly users worldwide, while Skype counts around 300 million and Line recently passed the 350 million mark -- 50 million of those in Rakuten’s home market, making it perhaps its most important competitor. The app offers a comprehensive feature set, including text messaging, group chats, hold to talk voice messaging, free voice and video calls between Viber users, as well as low cost calls to regular phones. The company also launched Windows and OS X clients last year on top of supporting all major mobile platforms.